A Driving Assessment consists of 2 components: an Off-Road and On-Road assessment. The Driver Trained Occupational Therapist will meet at the person’s house. The entire assessment takes approximately 2-3 hours depending on the client’s medical condition. The Off-Road assessment aims to identify any medical conditions that may impact on a person’s ability to drive safely. A Qualified Driver Trained Occupational Therapist will complete the Off-Road assessment at the person’s home prior to the On-Road assessment. Family members are welcome to attend. The On-Road assessment is conducted in the person’s local area. The assessment is performed with a qualified Driving Instructor as well as the Driver Trained Occupational Therapist. The person drives a car in their local area to ensure that they can drive safely. A dual controlled car will be used during the assessment for the safety of all the occupants. 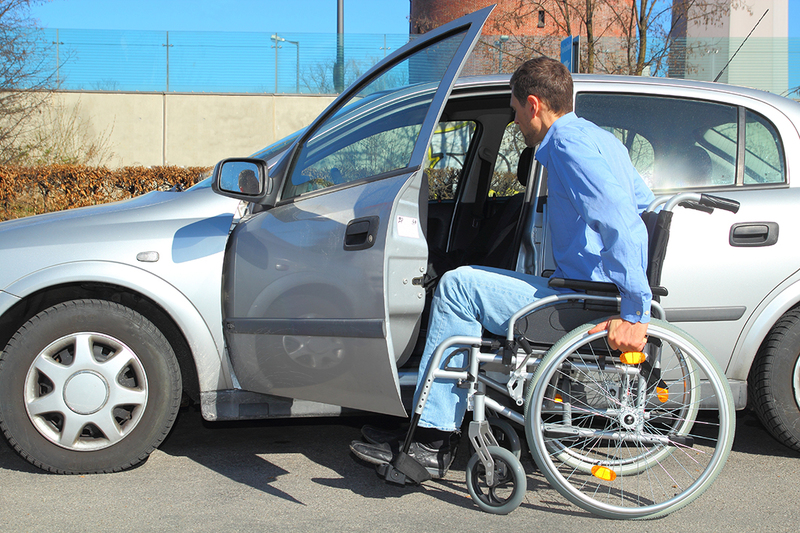 The person and their family/carer will have a discussion with the Driver Trained Occupational Therapist about the results and the recommendations of the Driving Assessment. A report will then be sent to the client, and if applicable to the RMS, treating doctor or referral source.